Sometimes the build-up for a new album takes months and months, having you begging for any little crumb ages before the release date. Sometimes though, the buzz for an album seems to happen like a bolt of lightning. 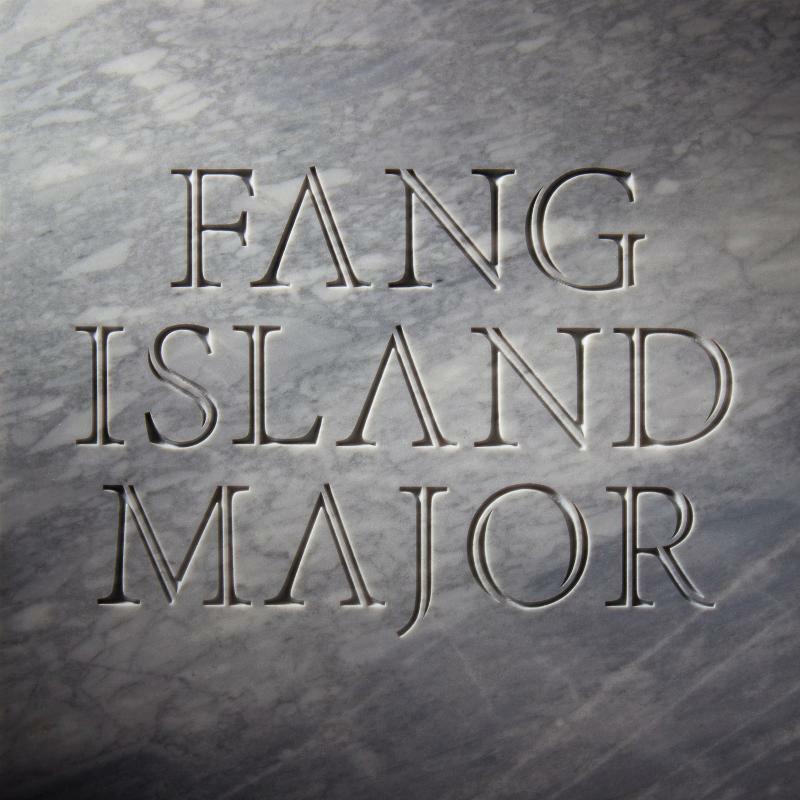 It's definitely been the latter for Major, the new album from Fang Island. Seemingly out of nowhere the record, out July 24th, has become one of the most talked-about releases of the summer. Not advanced doctorate is required to be able to confirm that Fang Island can turn out some catchy tunes. Hooks on tracks like "Seek It Out" and "Asunder" may not be fancy, but they do the trick. "Sisterly" could easily have been an anthem. It fails to do so because of one of the record's chronic flaws: a lack of heft. Many of the tracks suffer from a flat bottom-end and vocals that are often buried too far down in the mix. Yes, the guitar work is far more than decent, but it could've sounded epic given the proper support. There are not enough palate cleansers in rock these days. That's exactly the function played by the instrumental "Dooney Rock". Equal parts hillbilly and Cape Breton in sound, it's an energetic stomp that entertains you as you refocus for the remainder of the record. The sense your left with however, is one of confusion. 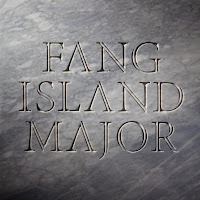 Are Fang Island the great band that can churn out outstanding hook-laden rock like "Make Me", or are they just another indie band that tries to cramp too many influences into their music, creating carwrecks like "Kindergarten". That feeling is reinforced when the closer is "Victorinian", a track that sounds like someone threw Fleet Foxes into a centrifuge. We'll just have to wait and see where the band takes things from here. Best tracks: "Make Me", "Chompers"